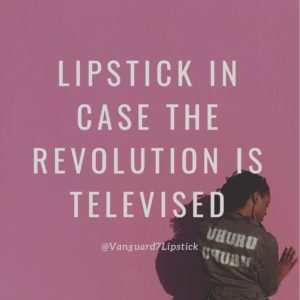 Vanguard 7 Lipstik – Get yours! 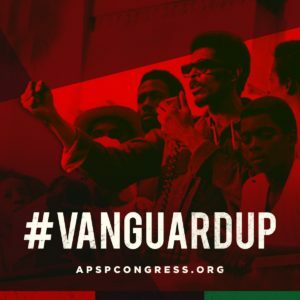 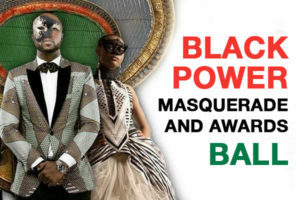 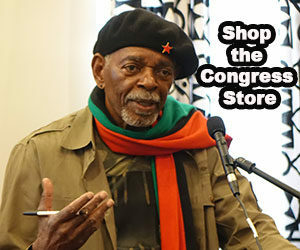 The Seventh Congress of the African People’s Socialist Party takes place in St. Louis, Missouri from October 6-12, 2018. 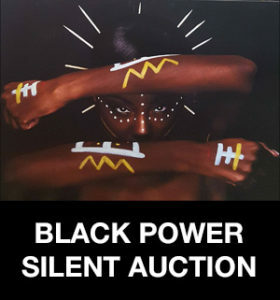 Copyright © African People's Socialist Party Designed by WPlook Studio.